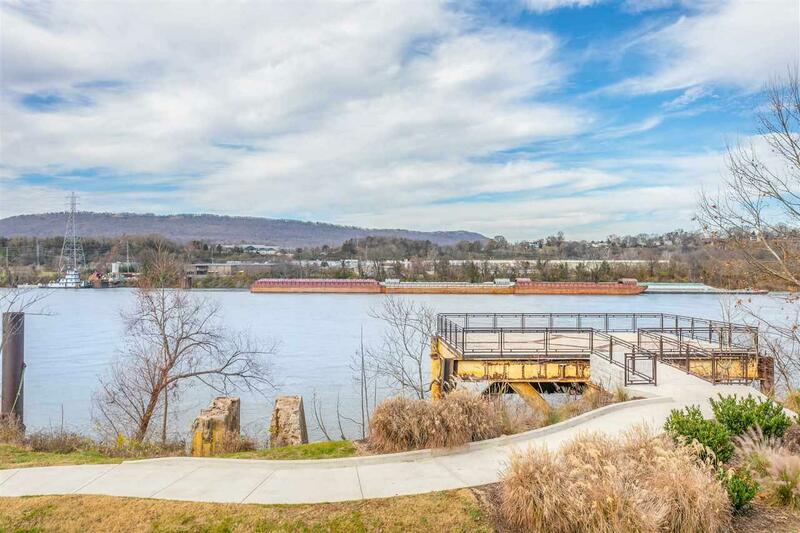 Welcome to Cameron Harbor, the only waterfront community in downtown Chattanooga. 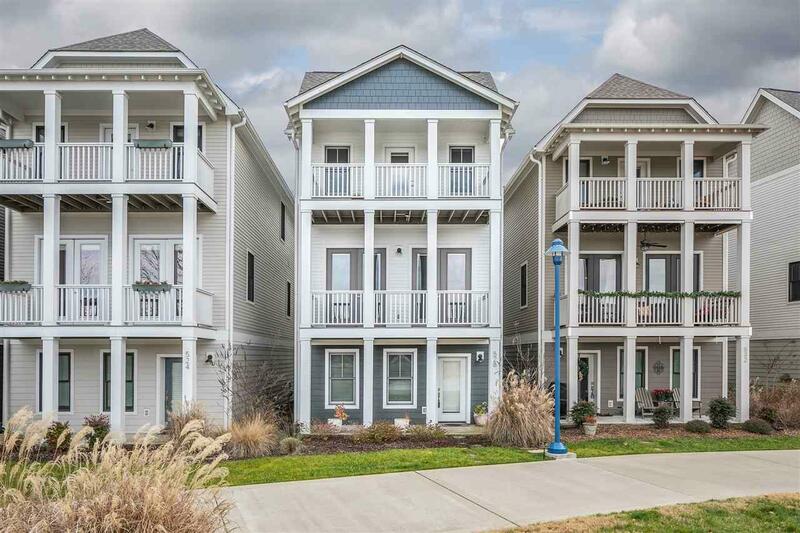 Take advantage of this rare opportunity to own one the few riverfront homes. This spacious 3 bedroom/3.5 bathroom home is conveniently located within walking distance of all Chattanooga has to offer. Two of Chattanoogas newest restaurants are just steps away. This home features all the upgrades, with hardwood throughout and an open concept kitchen, dining and living room on the main floor. The kitchen has high-end appliances and an oversized island with marble countertops. 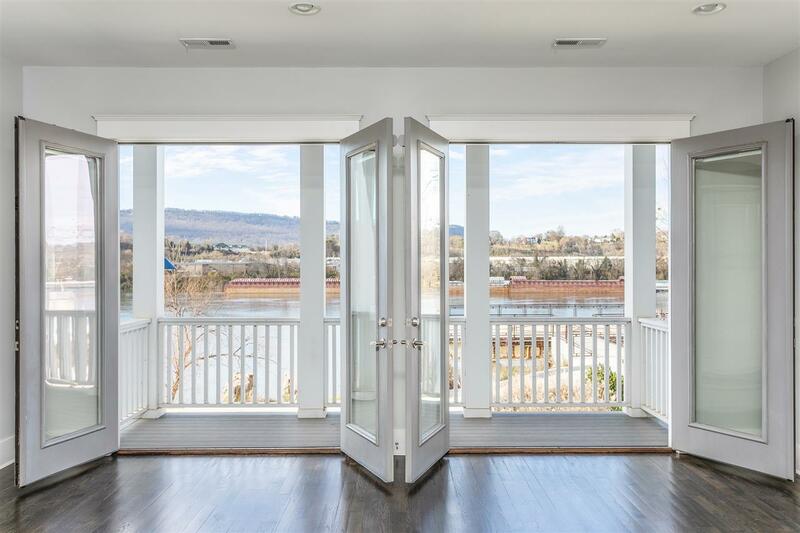 Double French doors allow for an extension of your living space onto your private balcony overlooking the river. Each of the three bedrooms has its own private bathroom and walk-in closet. Bathrooms include granite vanities and tile showers. * Community amenities include a private resort style pool and fitness center. 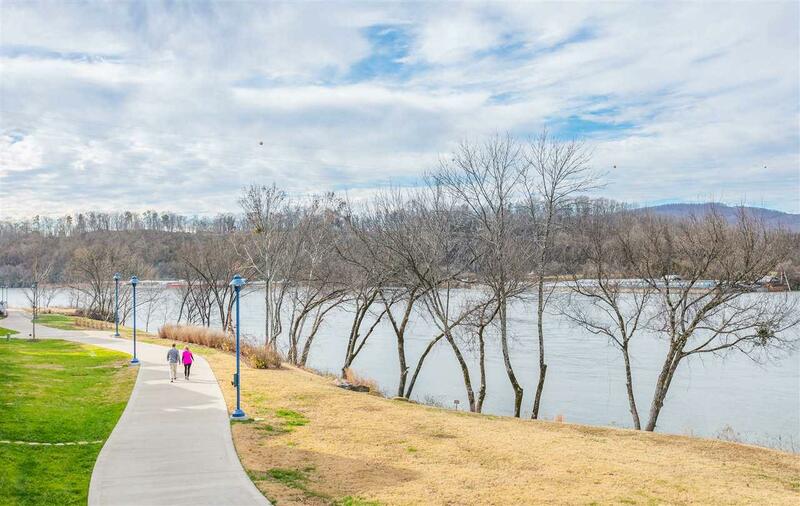 Step out your front door onto the Riverwalk where you can walk, run or bike for miles. Whether entertaining guests or enjoying outdoor activities, there is something for everyone at Cameron Harbor. Listing provided courtesy of Elang Holden of Berkshire Hathaway Homeservice.